New albums are announced almost constantly, it can be hard to keep up with everything that's to come. I've done some of the hard work and collected my most anticipated records on my Upcoming Releases page. You're welcome! 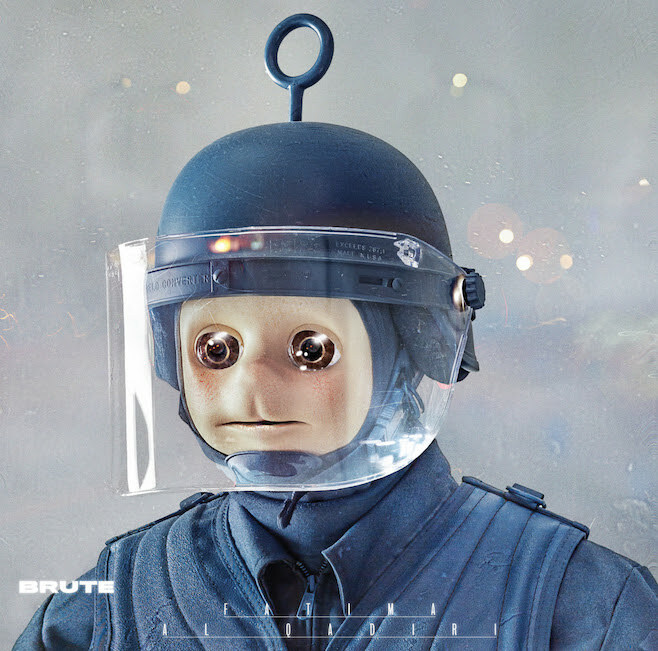 This week's album announcement came from Fatima Al Qadiri, who announced her sophomore album, Brute. 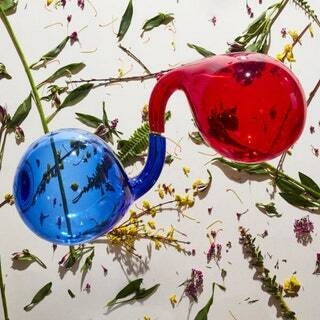 Al Qadiri is a producer, electronic musician, and visual artist from Kuwait. She has released several EPs on a variety of electronic-focused labels and released her debut album Asiatisch, in 2014 on the influential Hyperdub label. Last year, she joined up with J-Cush, Asma Maroof, and Daniel Pineda, as Future Brown and released a self-titled album with them. Her sophomore album was announced along with a new single, "Battery," and some mildly terrifying album artwork. Brute is set to be released on March 4.